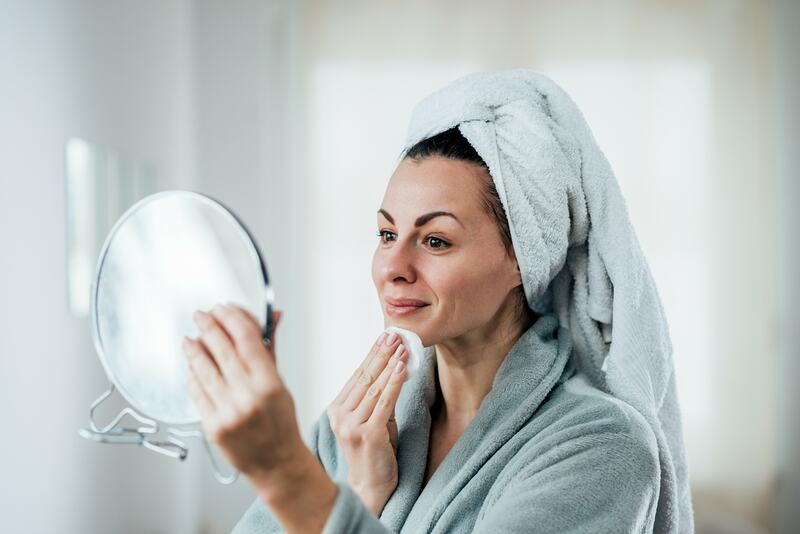 Our first contribution from Dermatology Nurse and our skincare expert, Selene Daly, focuses on rosacea – a common skin condition many people struggle with, particularly in Ireland. Rosacea affects twice as many women as men, although it is usually more serious in men when it does strike. It may be possible to disguise patches of persistent red skin using specially designed 'camouflage' make-up. Vichy have a product called Dermablend which is excellent at covering permanent redness, which is available in selected CarePlus Pharmacies. For more information on rosacea, log on to www.irishskin.ie or ask our friendly CarePlus Pharmacists for advice on what products would suit you best.